The Himalayan expedition which nearly ended the life of the Everest climber, Stephen Venables. 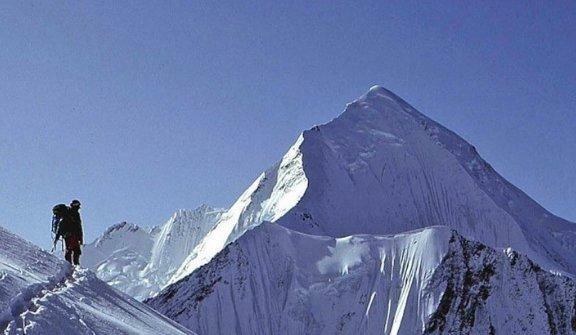 Disaster struck at the eleventh hour, when an abseil anchor failed as the team was descending from the first ascent of Panch Chuli V. Venables fell 300 feet, breaking both his legs. Stranded at 20,000 feet, above a series of dangerous icefalls, he was in a desperate situation.